« figura astratta at bellytimber! 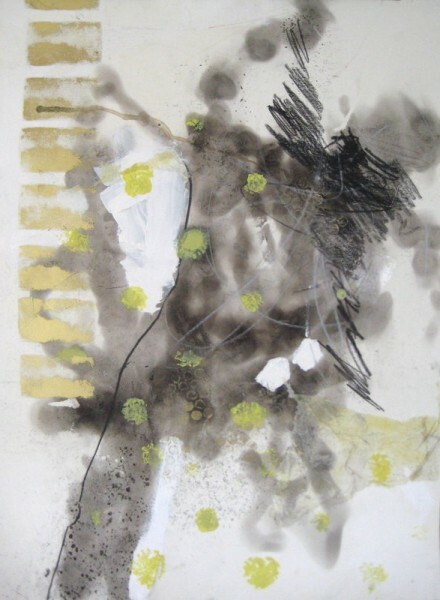 This entry was posted in $ale, abstract, abstracted figures, fields of gold, solo exhibitions and tagged $200, acrylic, available, black, bubble, carbon, charcoal, collage, gray, monoprint, paper, stamp, white, yellow. Bookmark the permalink. Both comments and trackbacks are currently closed.